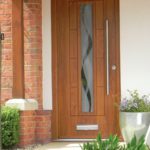 Why choose Rockdoor composite doors? 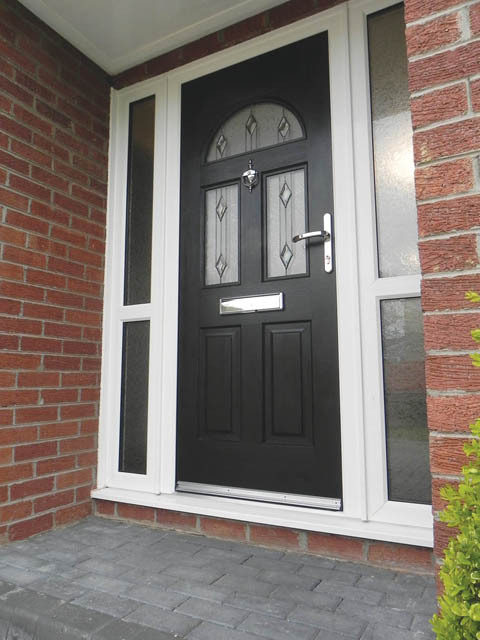 For over 20 years, Rockdoor have produced the UK’s strongest composite door. 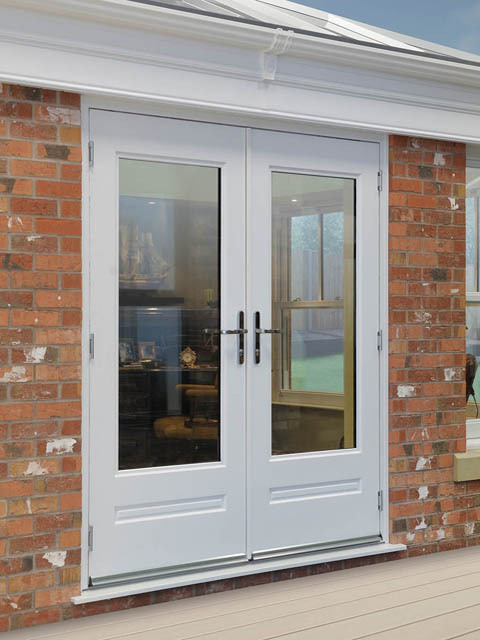 The style, security and strength of a door is something we all take for granted every day, but Rockdoor ensure that each step in the manufacturing process is of the highest quality, ensuring a premium product every time. 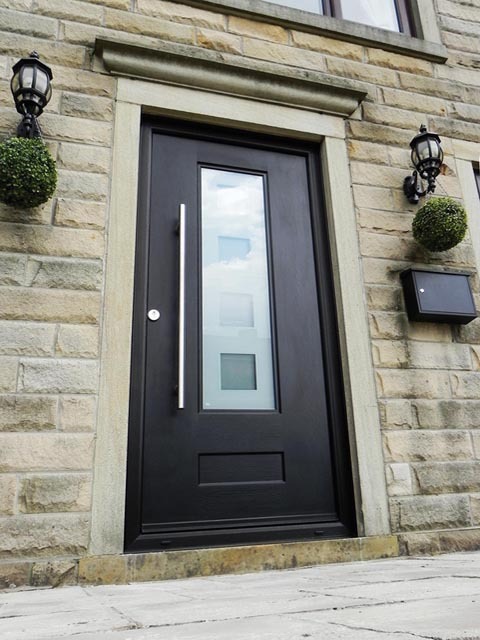 As well as being strong, secure and beautifully well crafted, Rockdoors offer the perfect fit to the environment that they’re designed to be in. Included are the best locks and reinforcement measures, ensuring to protect customers and their families from burglary in Milton Keynes. Unfortunately, burglaries do occur, with nearly 70% involving forced entry through external to internal property doors in Milton Keynes. The Rockdoor nickel coated solid brass hook locks slide into steel keeps, and fulfil the entire length of the doors outer frame. 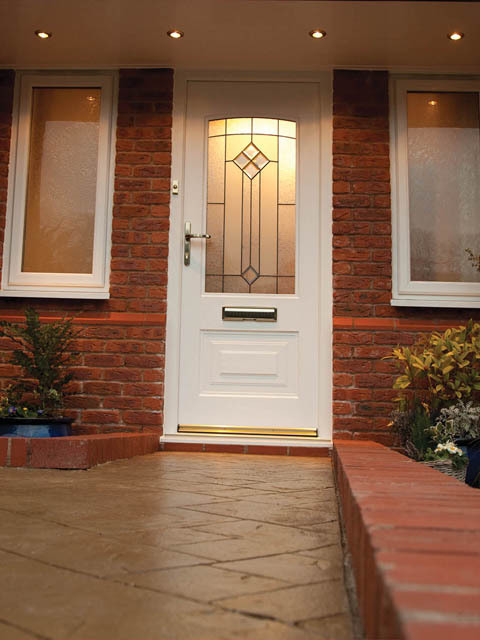 This means that a Rockdoor composite door cannot be forced open, prioritising your safety. 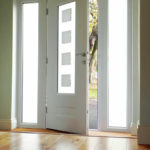 A technique that burglars often use in Milton Keynes is to silently unclip a door’s glazing panels, this allows them to then remove the panels and gain access. This is a process that can only take a minute to complete, leaving your property vulnerable very quickly. 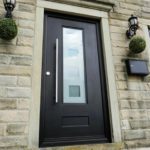 In order to combat this, Rockdoors composite door double glazing is manufactured in such a way that the double glazing becomes part of the door. Creating a secure barrier against this kind of unauthorised infiltration. Don’t just take our word for it though. 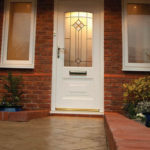 Time after time Rockdoors are found to be one of the most protected options preferred by homeowners in Milton Keynes. In fact, many of our new customers have been recommended from customers we’ve already helped to secure their home. 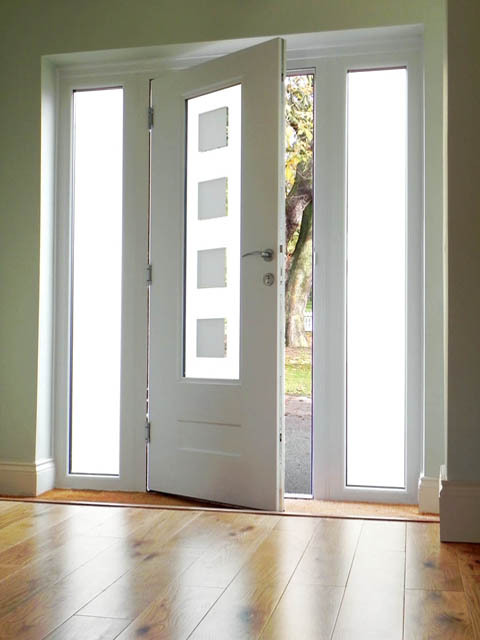 This continued success is down to being able to create the perfect door to match our customer’s expectations. Security is paramount to protecting a home. 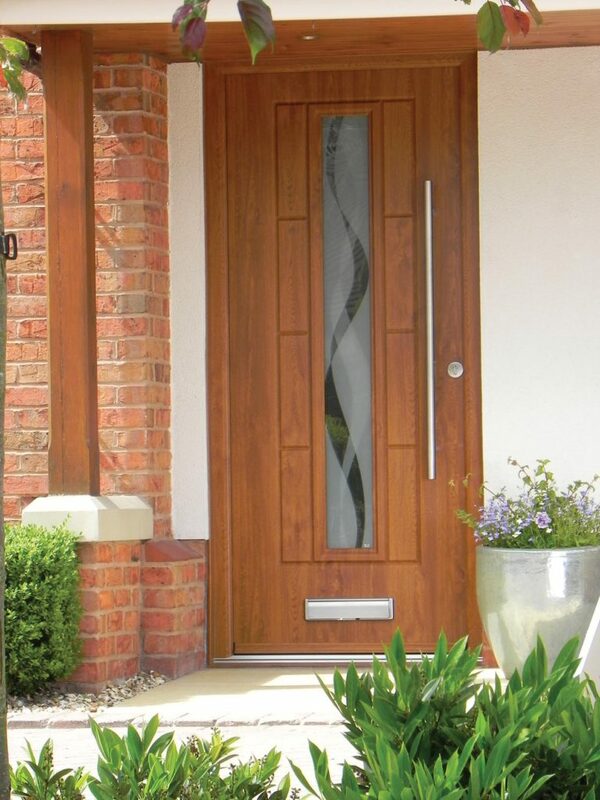 That’s why Rockdoors composite doors in Milton Keynes come with 3 star cylinders, multi-point locking, 50mm thickness, hinge blocks, steel drill plates, carbon fibre reinforcement, toughened glass, S-Glaze technology and high impact resistant uPVC skins. It’s important to be reassured that once your door locks, it stays locked. Because Rockdoors have such a high density core, it’s impossible to cut through them. 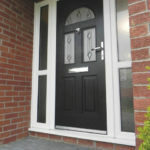 This also ensures that we offer the most energy efficient (A++ rated) composite doors available. 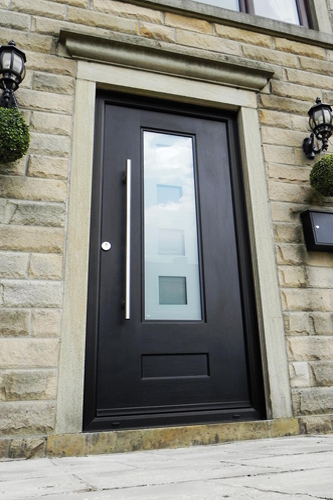 With over 25 styles, and 13 colours, as well as a huge range of stylish glass designs, we can accommodate to your preferences and help you choose a Rockdoor that’s in keeping with the environment it’s destined for. Contemporary to traditional, we can help design to suit you and your home in Milton Keynes. 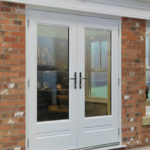 With the Rockdoor range we can also offer a stylish and secure range of Stable doors and French doors. Taking advantage of all the technology and security features already mentioned above.